A cozy home is a must for me. Ever since I was a little girl my mom has made our home super cozy with throw pillows, soft cuddly blankets, candles and more. You could say she had made me a bit of cozy monster! I wanted to share 5 of my essential items that I always go for when created a cozy space with you guys today. So browse below and click the shopable images if you find something you love. 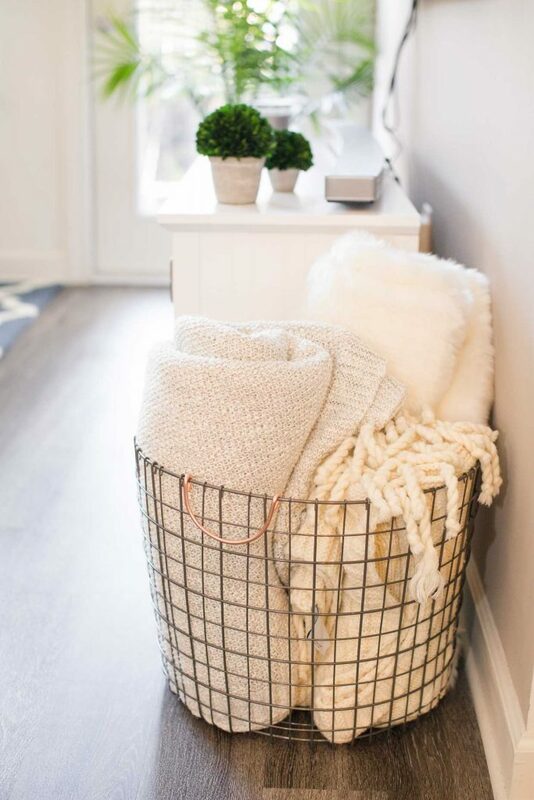 BASKETS FOR THROW BLANKETS – Okay, let’s be real you can use baskets for just about anything and they add a cozy element to your home in an instant.. but a basket with rolled up blankets is next level cozy! You also can throw in a fuzzy pillow in there if you don’t have enough blankets to fill the space. Try and keep them all similar colors so it’s also appealing to the eyes as well. 2. 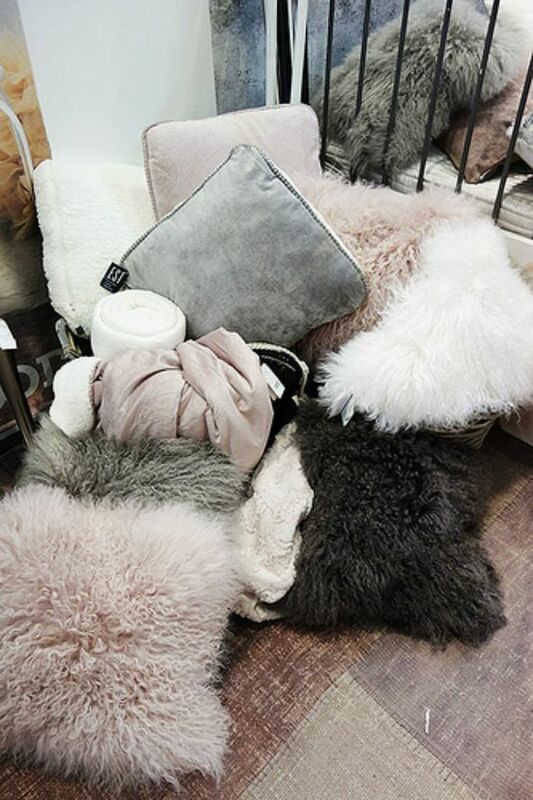 Cozy Throw Pillows – Cozy throw pillows not only make a rooms decor theme come together but they instantly add a sense of comfort to any space. 3. 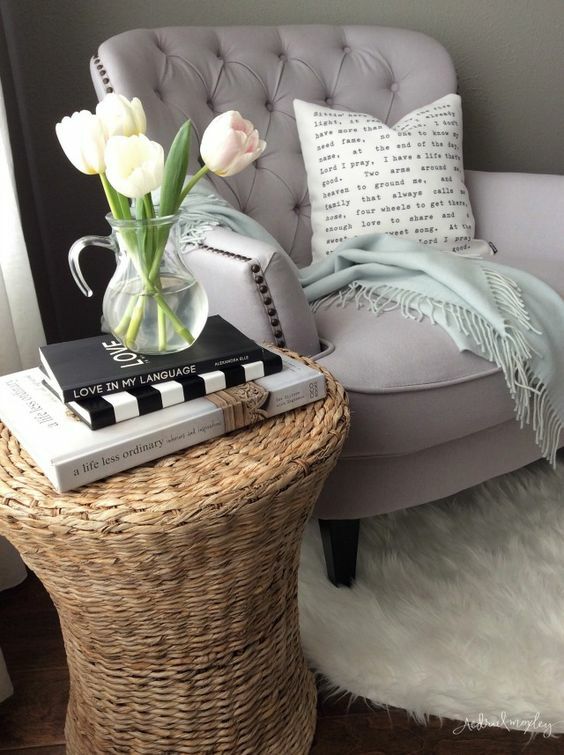 A “Cozy Corner” Chair- A comfy accent chair placed in a corner with a throw blankets and a little side table next to it is everything. I love tufted accent chairs and also faux fur accent chairs. I love how this one has a faux fur rug under so your feeties have a soft place to land as well. 5. Candles: I have an obsession. I currently have two candles in my room both lit while I’m writing this blog post. 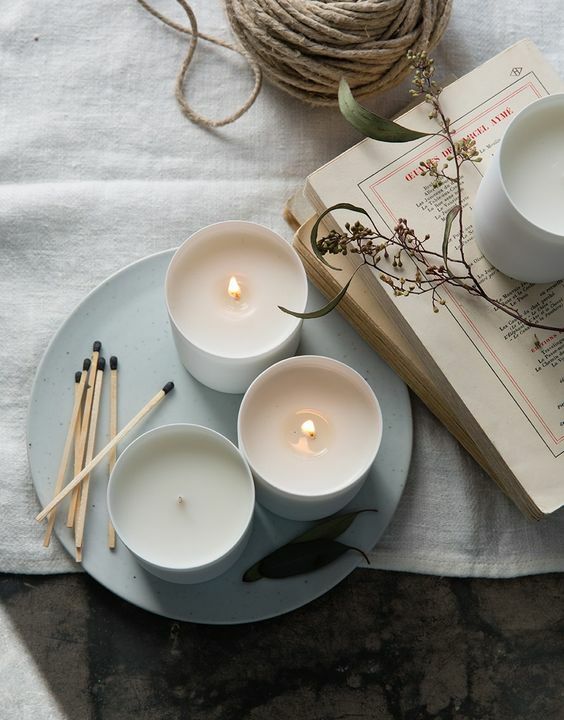 Candles not only look cozy and add a warm inviting ambiance to your space but they also smell amazing. I’ve added some of my faves below for ya! 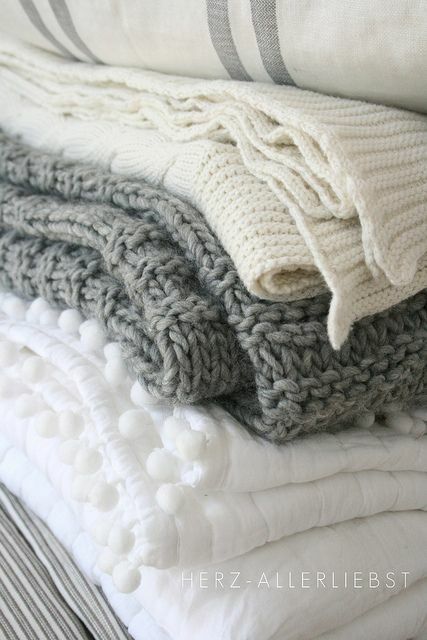 I hope you enjoyed this post and that you found something special to make your home more cozy. 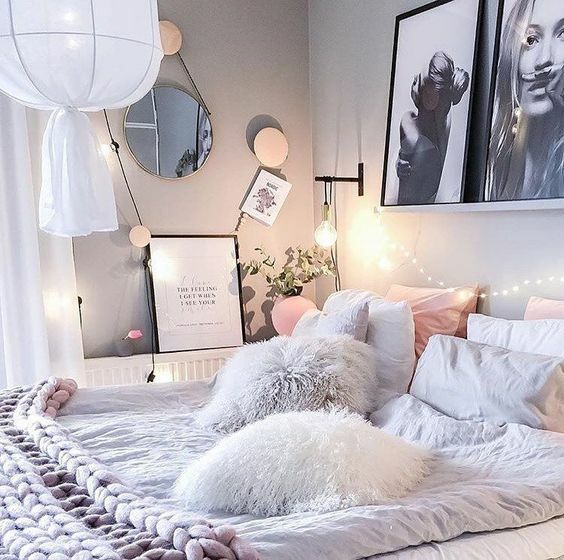 What are your go-to items when making your space a cozy one?! Comment below because I would love to know!